We eat seafood about once or twice a week, and eating the same old garlic salmon or shrimp got a bit old. Now, don't get me wrong. I use these recipes often because they're so simple and yummy. But sometimes you just want something a little different. 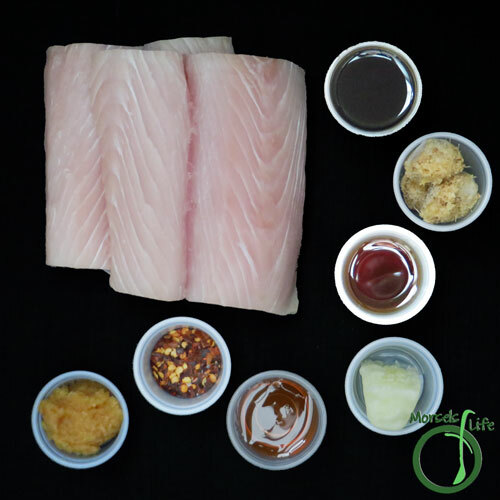 The ginger, garlic, and sesame oil definitely gave this mahi mahi a bit of an Asian-inspired flavor. The lime added a bit of brightness, the chili pepper flakes a bit of spiciness, and the honey rounds it all out with a bit of sweetness. 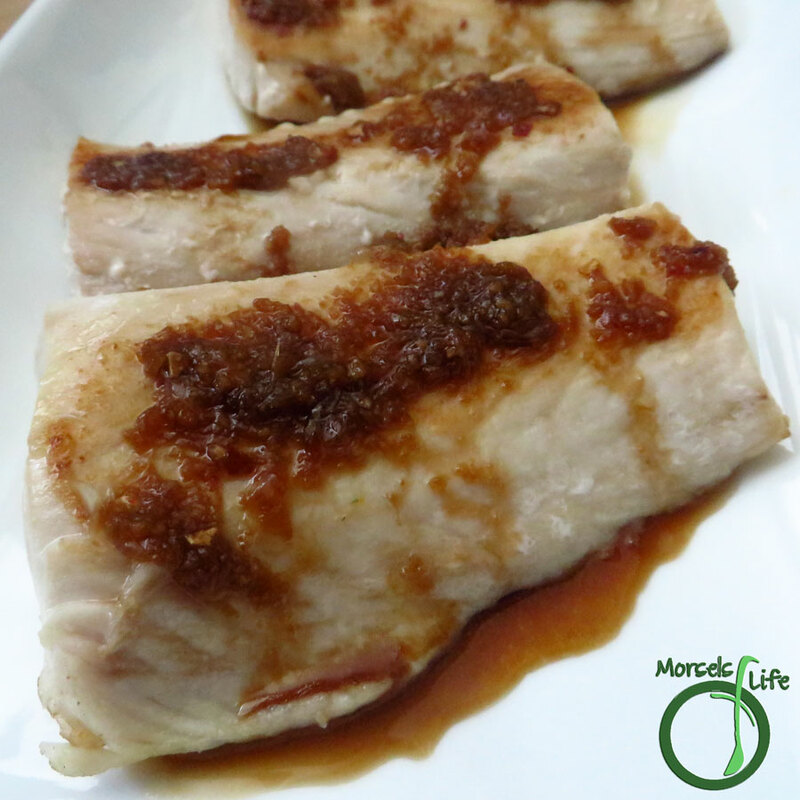 We enjoyed this ginger glazed mahi mahi, and it's simple enough to maybe even make it into our regular rotation. You could make this mahi mahi even faster by making the sauce ahead of time. Plus, I bet the ginger sauce would taste wonderful in lots of different dishes! Next time, I'm thinking about straining the sauce first - only because the pieces of ginger aren't the prettiest. However, they definitely bring more yum to the table! What are some ways you like to change up your usual? Whether that be meals, routines, etc. 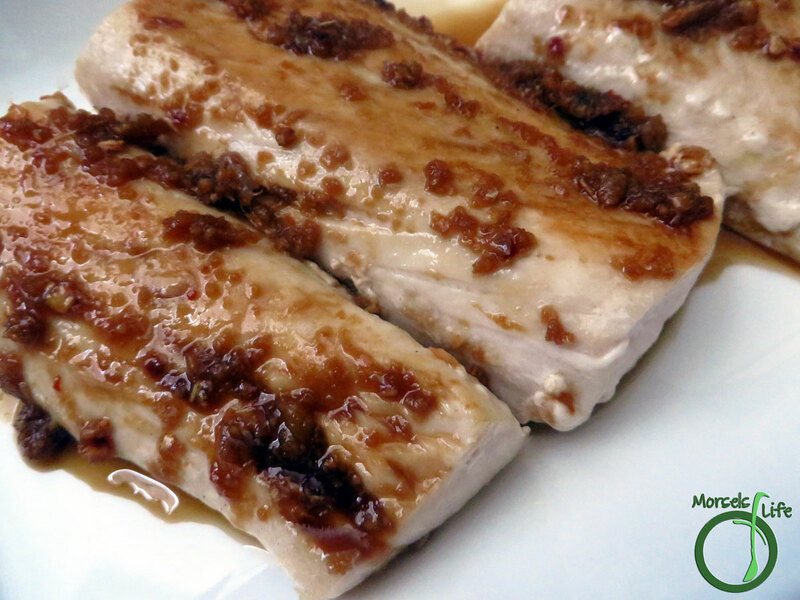 Try this ginger glazed mahi mahi - pan seared fish drizzled with a sweetly spicy ginger soy sauce! 2. 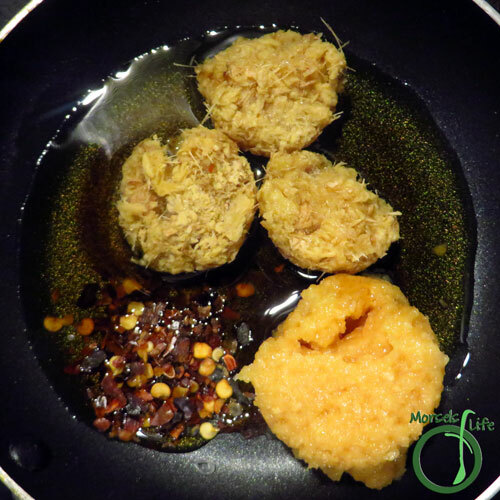 Combine soy sauce, lime juice, honey, chili pepper flakes, sesame oil, ginger, and garlic. Heat until fragrant. 3. 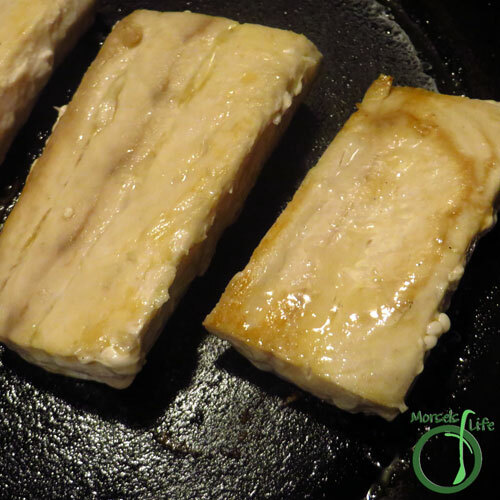 Heat additional oil, and then place mahi mahi fillet in pan, cooking for approximately 3-4 minutes. Turn fillets over, cooking for an additional 3-4 minutes. Serve with sauce from Step 2 drizzled on top. Good Evening to you. 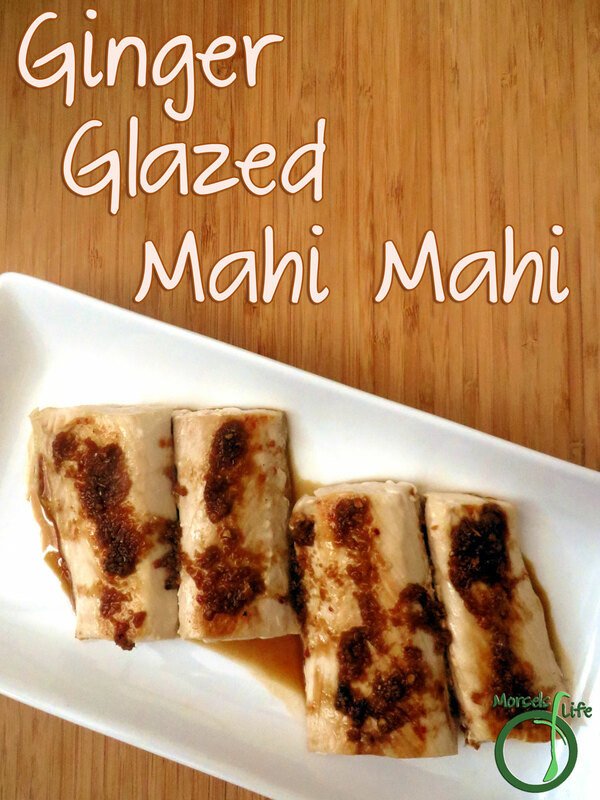 I was visiting Miz Helen's Country Cottage when I saw your recipe for Mahi Mahi. I realised it was fish, but I had never heard of it before, so I was intrigued. I love the dressing you used.... soy, ginger and chilli always work for me.... not too much heat though. I have enjoyed my visit and I look forward to reading other recipes. Like Daphne, the dressing has some of my favourite ingredients; I might include 2 more - onions and garlic. Mahi mahi is scarce in my part of Canada so I will likely use another white fish. Basa fillets have become readily available for some reason, and quite inexpensive, so they might do. I like to try a new recipe every week - maybe a side, maybe a main - some are winners, some not. Even the "not winners" teach me something or provide an ingredient for another recipe. That happened recently with a recipe for garlic butter roasted carrots. I think the maker used smaller, sweeter carrots as mine had to cook much longer and had minimal flavour. I have cut them smaller to add to marinara, which I thought was innovative. But just today, I found a marinara recipe with not only carrots but celery. My carrots blended into the sauce without distinction but with their nutrients intact.